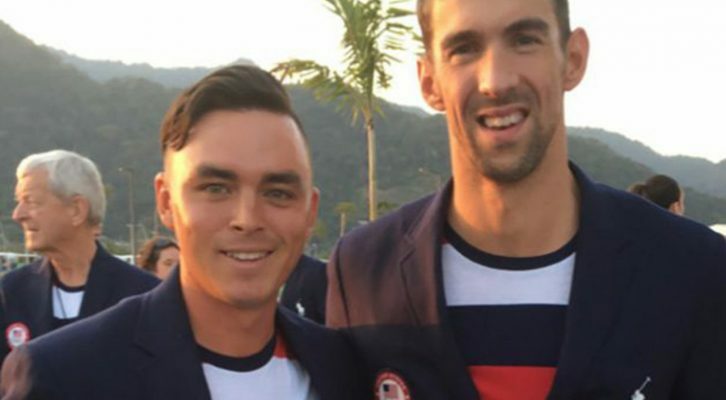 Rickie Fowler finds himself down in Rio, preparing to represent Team USA at the Olympic Games. Fowler will be paired with Justin Rose and Jhonattan Vegas on Thursday and Friday – slated to tee off at 6:58 a.m. and 5:03 a.m. (PDT) respectively. 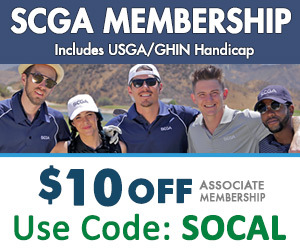 On a day where scores were low (see: Jim Furyk’s 58) SoCal’s own Brendan Steele shot a blistering final-round 64 to crawl up into a T-17 finish at the Travelers Championship held at TPC River Highlands in Cromwell, CT.
Jason Gore and Jamie Lovemark missed the CUT. The Web.com TOUR was in Overland Park, Kansas for the Nicklaus GC at LionsGate. Brandon Hagy shot weekend rounds of 65-67 to snag a ninth place finish at 18-under. Bhavik Patel owned the first-round lead after an opening 63, but ended in a T-20 at 13-under. Xander Schauffele and Max Homa both missed the CUT. 2015 Women’s Southern California Amateur Champion Andrea Lee made it all the way to the Quarterfinals of the U.S. Women’s Amateur at Rolling Green GC in Springfield, Pa.
Lee (Hermosa Beach, Calif.) fell to eventual champion Eun Jeong Seong on the final hole. The Champions TOUR was in Blaine, Minn. for the 3M Championship. Mark O’Meara finished T-14 and Duffy Waldorf came in a T-44. SCGA member Aaron Wise continued his stellar play on the Mackenzie TOUR, ripping off a final-round 65 to finish T-15 at the ATB Financial Classic in Calgary.